Algeria (Algiers), Angola (Luanda), Benin (Porto-Novo), Botswana (Gaborone), Burkina Faso (Ouagadougou), Burundi (Bujumbura), Cameroon (Yaoundé), Cape Verde Islands (Praia), Central African Republic (Bangui), Chad (N’Djamena), Comoros (Maroni), Congo (Brazzaville), Cote d’Ivoire (Abidjan), Egypt (Cairo) Equatorial Guinea (Malabo), Eritrea (Asmara), Ethiopia (Addis Ababa), Gabon (Libreville), Gambia (Banjul), Ghana (Accra), Guinea (Conakry), Guinea-Bissau (Bissau), Kenya (Nairobi), Lesotho (Maseru), Liberia (Monrovia), Libya (Tripoli), Madagascar (Antananarivo), Malawi (Lilongwe), Mali (Bamako), Mauritania (Nouakchott), Mauritius(Port Louis), Morocco ( Rabat), Mozambique (Maputo), Namibia (Windhoek), Niger (Niamey), Nigeria (Abuja), Rwanda (Kigali), Sao Tome’ and Principe (Sao Tome’), Senegal (Dakar), Seychelles (Victoria), Sierra Leone (Freetown), Somali (Mogadishu), South Africa (Pretoria), Sudan (Khartoum), Swaziland (Mbabane), Tanzania (Dar es Salaam & Dodoma), Tunisia (Tunis), Uganda (Kampala), Democratic Republic of Congo (Kinshasa), Zambia (Lusaka), Zimbabwe (Harare). 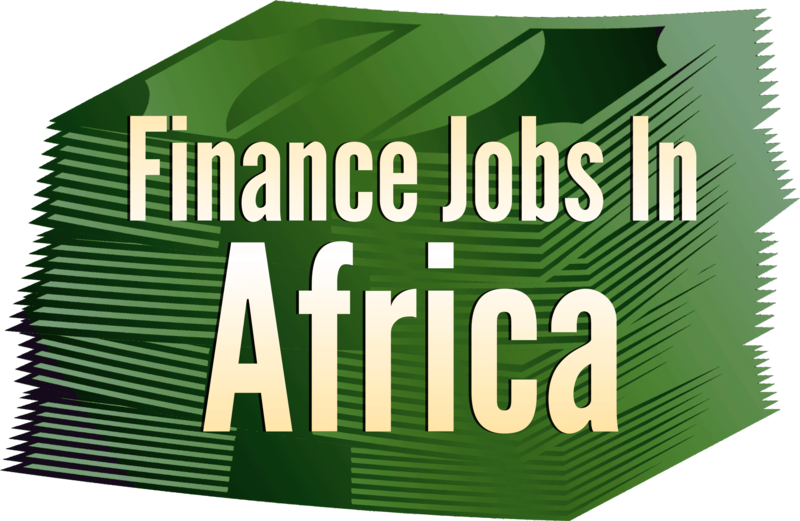 Finance Jobs Africa provides a platform for the Expat community looking for financial positions in Africa. Finance Jobs Africa offers Expatriate candidates the ability to focus on specific areas of interest that are related to opportunities in Africa that require their skills. Finance Jobs Africa offers Local and International companies an opportunity to advertise their positions within an international network in order to find skill shortages among seasoned expatriates working within Africa. Finance Job Board provides a platform for jobseekers and advertisers to identify opportunities in Africa within all recruitment categories. Individuals and Companies are catered for on a Global basis with tools to ensure success within African market sectors. Finance Job Board offers a platform to assist candidates wanting to return to their native countries and allows them to identify opportunities relative to their skills and within their industry. Africa Job platform also allows for an in-country search to identify skilled staff through advertising or database searches. This assists advertisers searching for local talent to compliment their African operations.